Connecting systems, data and teams. PhaseWare’s JIRA feature allows for creating JIRA issues from Tracker, keeping data in sync between JIRA and Tracker, and for viewing real-time JIRA data from within Tracker. Our add-in component for Outlook provides a way to use Outlook to create emails out of Tracker and Tracker Beyond. The add-in also allows you to create tickets in Tracker out of emails from Outlook. Our SalesForce features can be used in SalesForce for connecting Tracker to SalesForce and provides the ability to show Tracker data in SalesForce and vice versa. The Tracker Beyond API can call into Tracker to perform such tasks as ticket creation, journal entries, and pulling data out of Tracker itself from customer files or ticket logs. 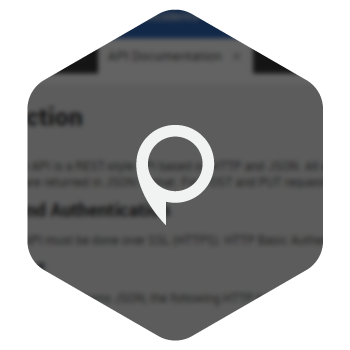 API Action allows you to make web service API calls to external systems as events occur inside of Tracker. This can all be done using our Event Engine automation product. PhaseWare’s APIs make it easy for customers to integrate new functions as well as to integrate Tracker into other applications. 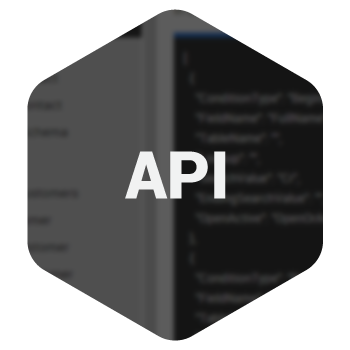 APIs are implemented by writing function calls in Tracker, which provide the linkage to the required data or subroutines from outside databases or programs. With the Tracker Beyond API, you can write your own code to access and manipulate data in Tracker. PhaseWare architecture is based on Microsoft’s latest technology including SQL Server 2012R2, .Net 4.5 Framework, and a REST Style Open API for integration with other data, applications or e-mail providers. Our add-in component for Outlook provides a way to use Outlook to create emails out of Tracker, TOD and Tracker Beyond. The add-in also allows you to create tickets in Tracker out of emails from Outlook.